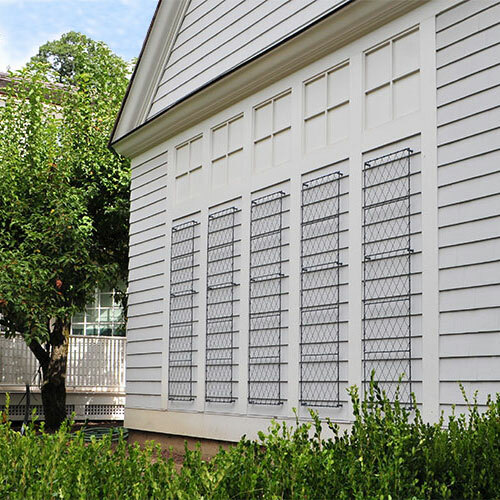 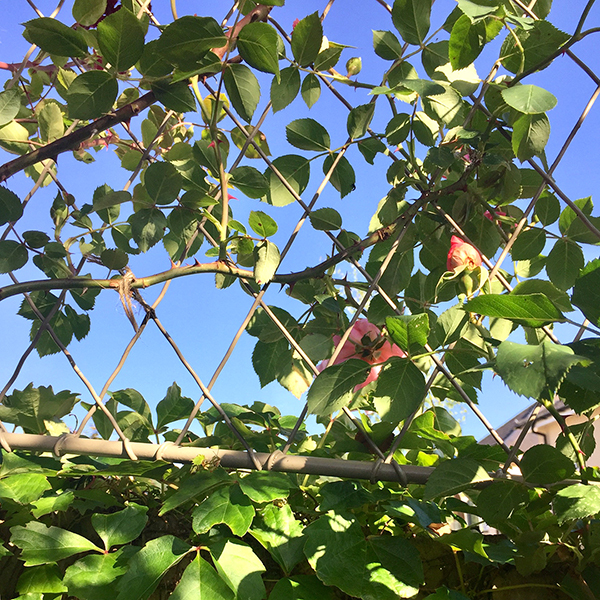 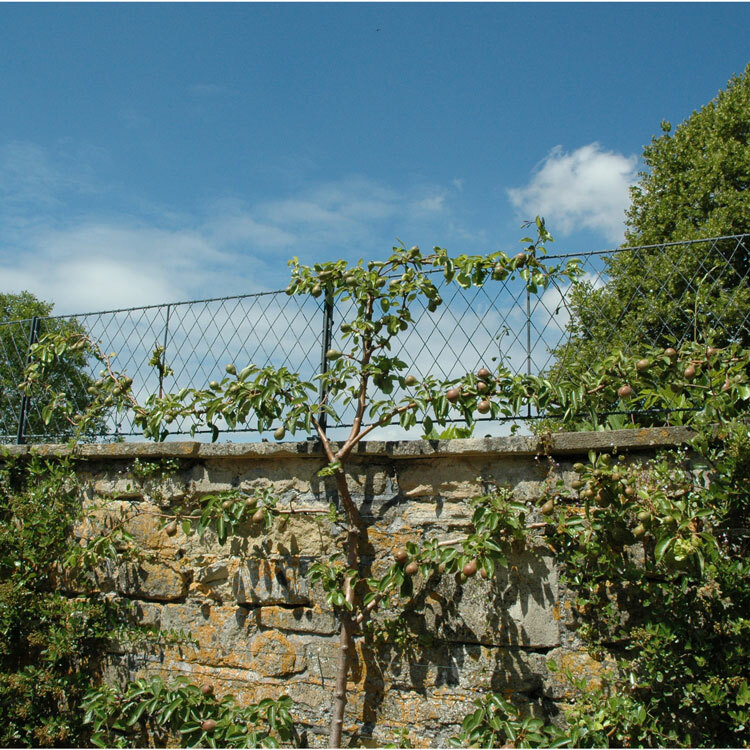 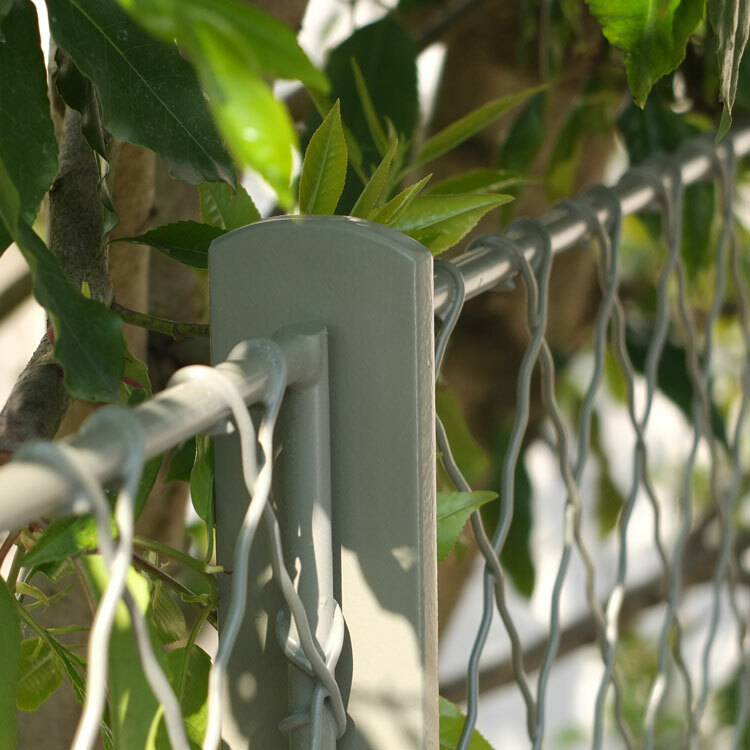 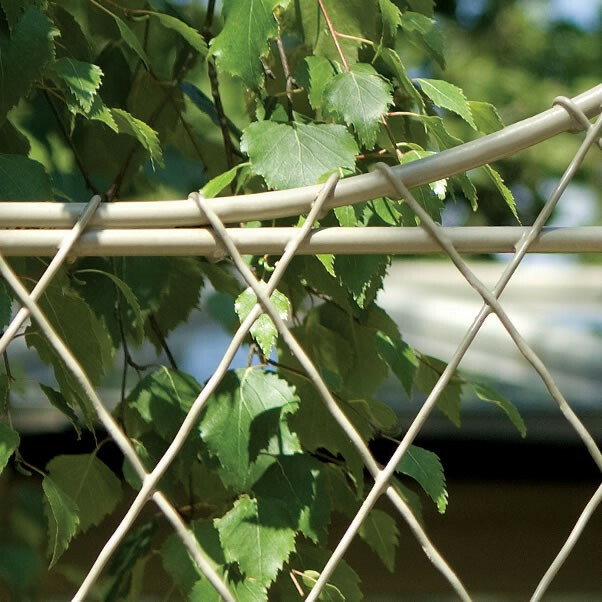 Wall trellis panels provide support for plants growing against a wall, and have spacers allowing plants to twine. 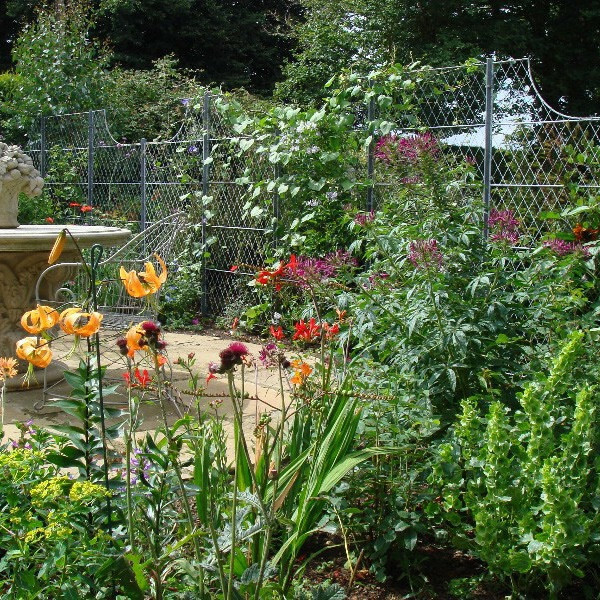 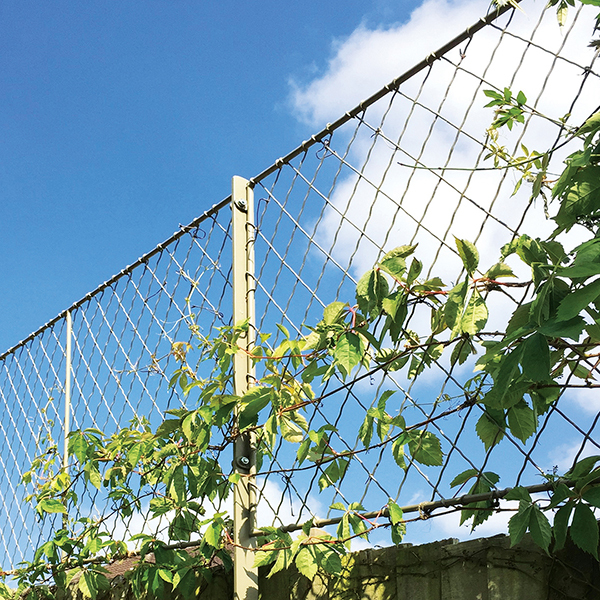 Use freestanding trellis fence panels with our matching posts to enclose or divide areas of your garden. 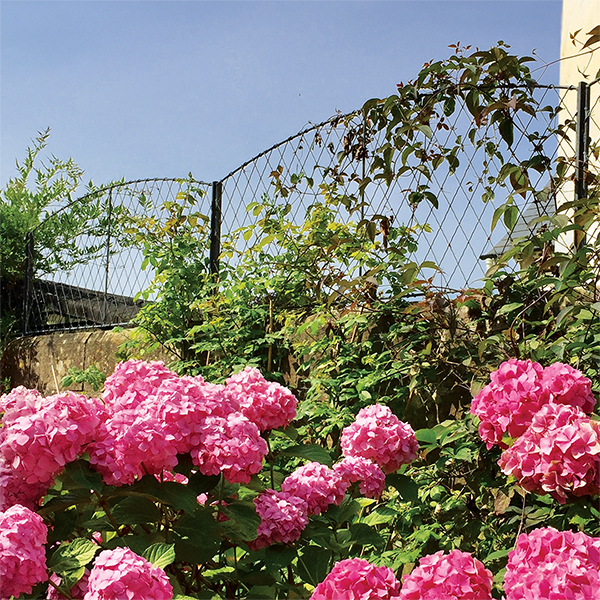 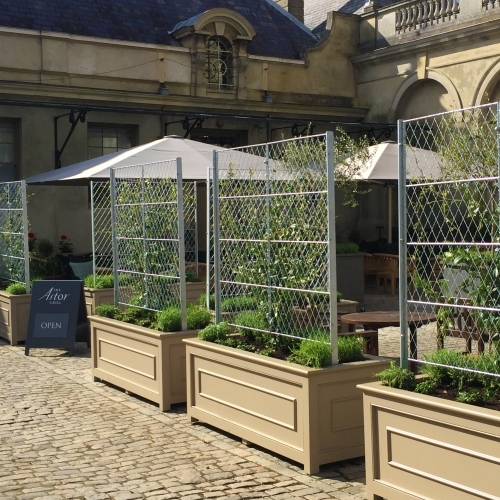 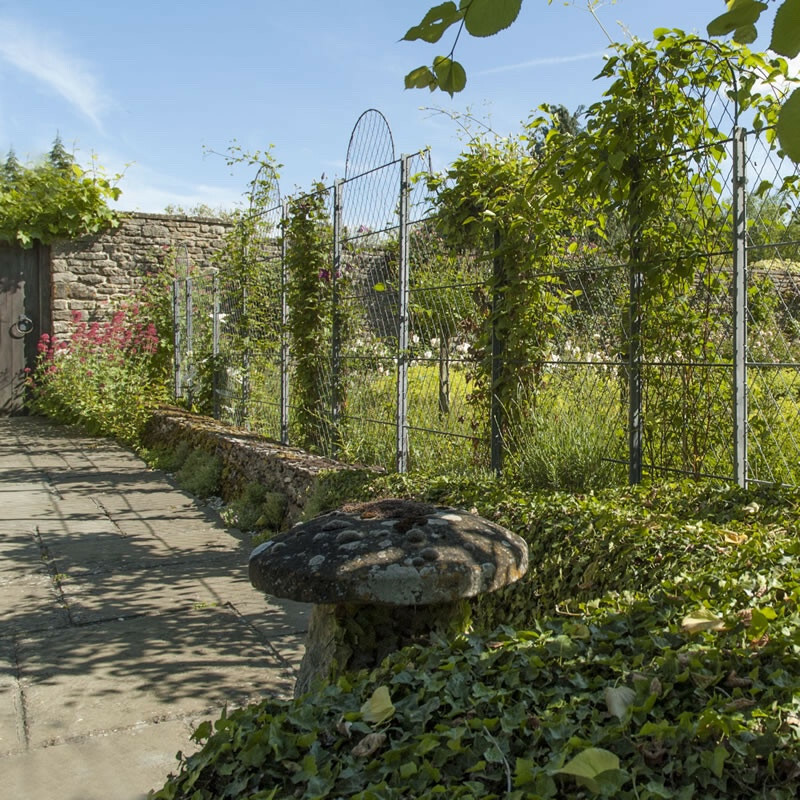 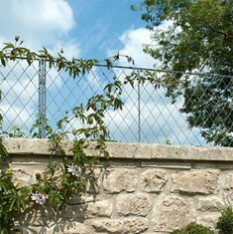 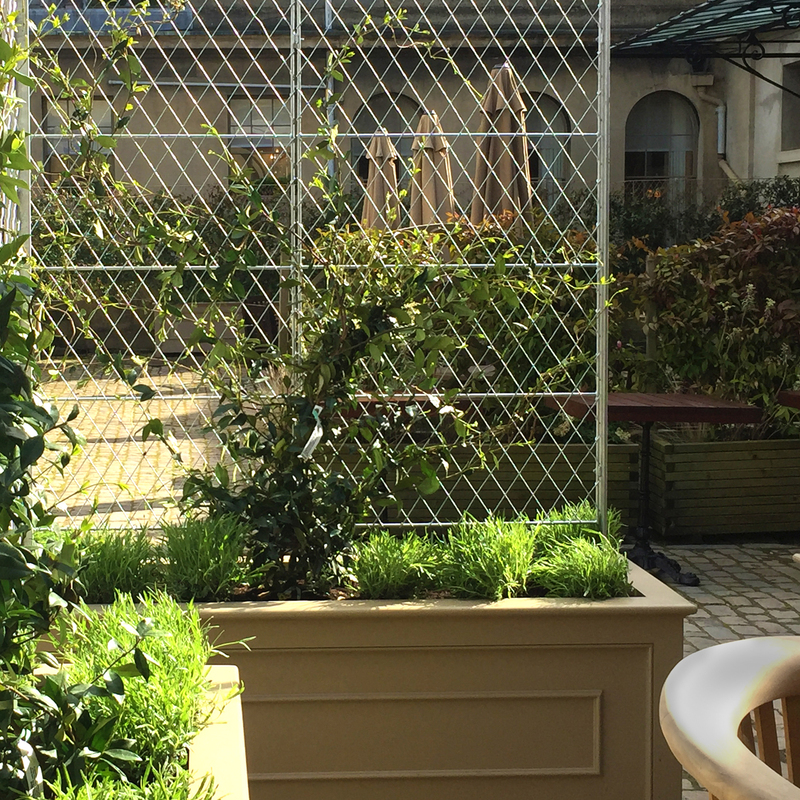 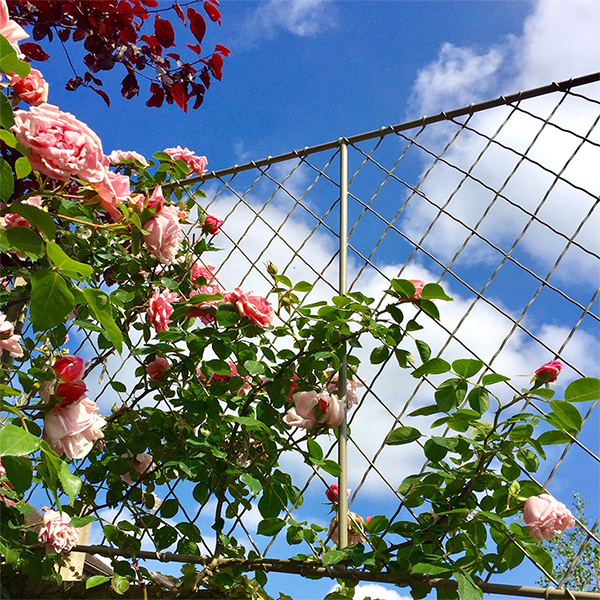 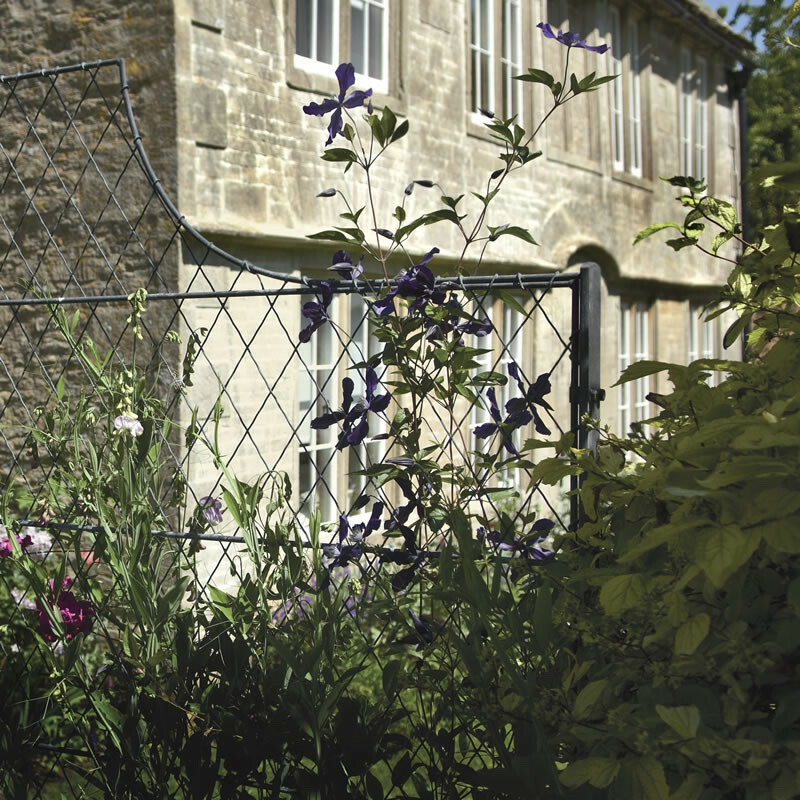 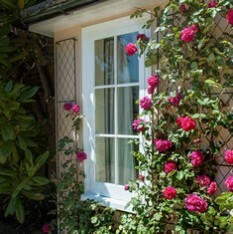 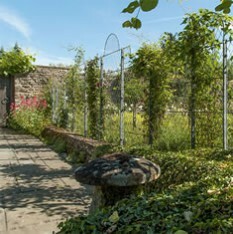 Attach our woven trellis panels and posts to the top of your garden walls to create essential privacy. 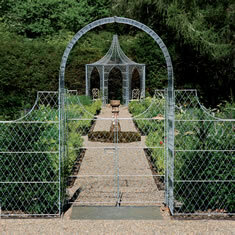 We can make single or double gates in wirework or ironwork that work with or without our arches and trellis panels.